History is often told from the perspective of the victors; we do not often hear the other side of the story. 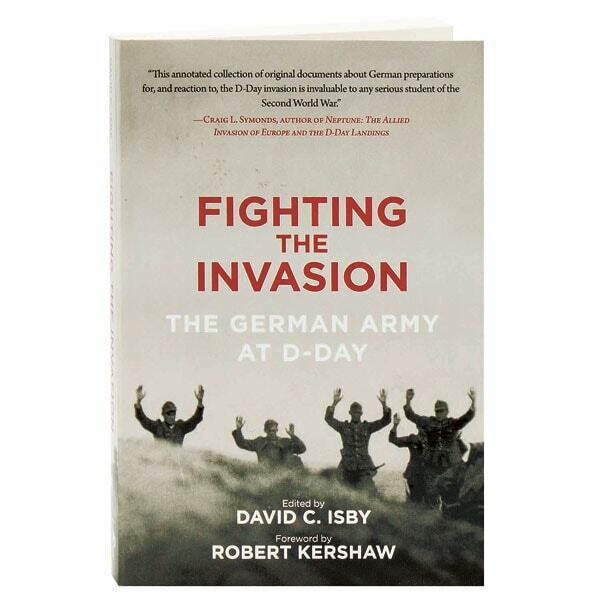 In this anthology, David Isby selects a series of in-depth accounts by German commanders present at D-Day, written after the war under the commission of the U.S. Army in an attempt to chart the development of German strategy. 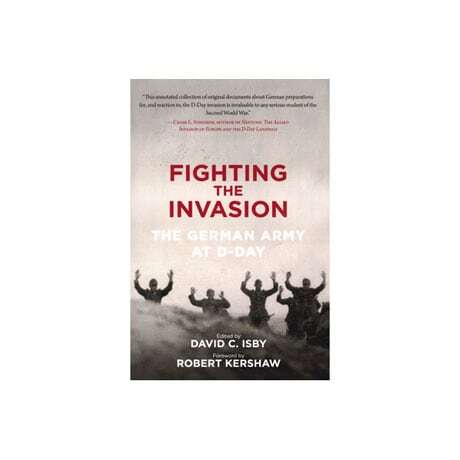 From the planning stages of Operation Overlord to the morning of June 6, 1944, and from the fierce battle on the beaches to later skirmishes in Normandy villages, this book—which features 25 pages of photographs—reassesses the 20th century's most storied invasion in light of German tactical and logistical errors. Admiral Karl Dönitz is among those interviewed here, while various officers shed light on Erwin Rommel's activities during D-Day.